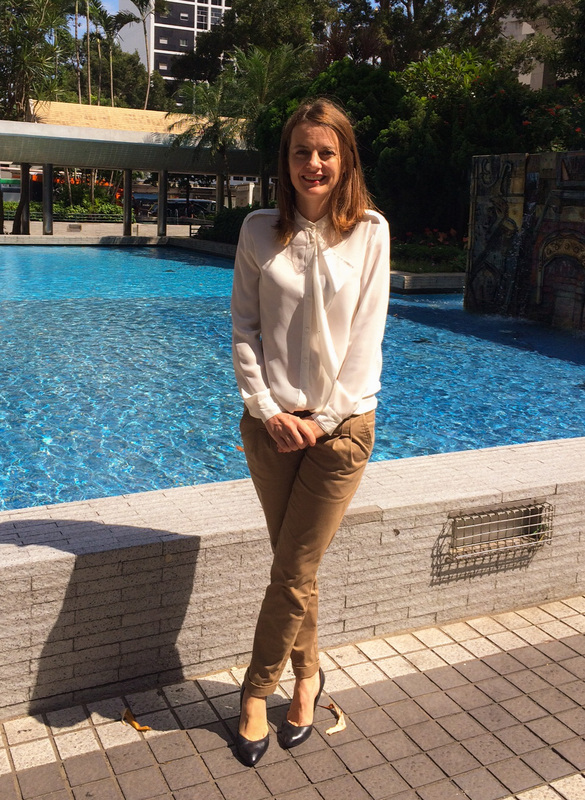 (Disponible en Français) « The Hong-Kong culture inspires those who like undertaking, » comments Céline Vidal, the founder and the chief executive officer of Patrimolink, a French installed in the Fragrant Port since July, 2007. « Its opening to the outside world and to the entrepreneurship, its dynamism, all these components are generating multiple entrepreneurship ideas. It was in 2013 that I found the one which fascinates me, rediscovering the real estate sector in the context of a personal project achievement, » says the founder of Patrimolink, a company which accompanies the people from Hong Kong willing to buy a real property in France. 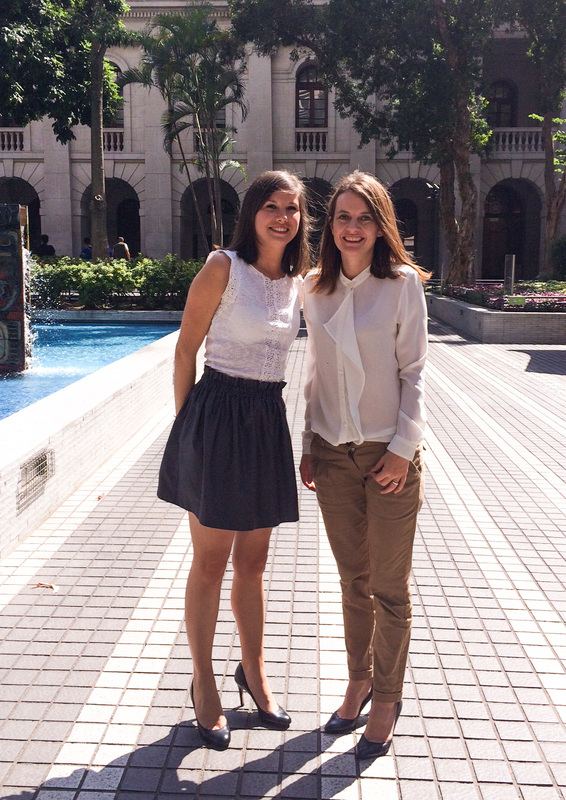 Céline Vidal has worked in the project management consulting during two years in the Paris area before deciding to travel to the Hong Kong special administrative region of the People’s Republic of China (HKSAR). 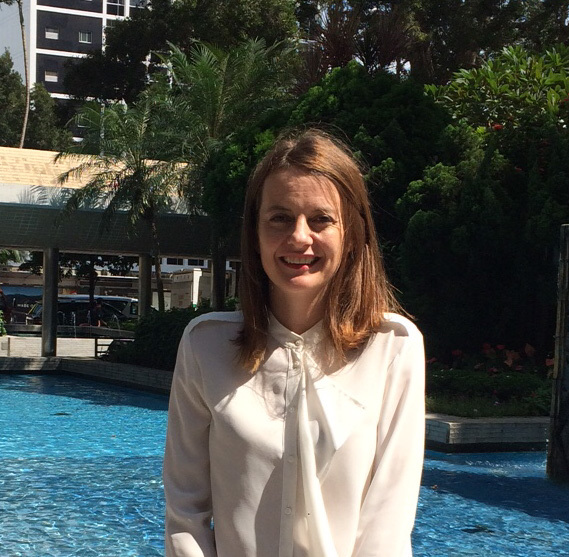 From there, she joined the Batteur Group, a pharmaceutical and cosmetic company where she stayed 7 years in order to develop its Asia Pacific activities. After six years of fascinating life in Hong-Kong, a place where it is so easy to spend – especially in the discovery and impregnation phase of such a vibrating environment-, the entrepreneur noticed that she had not capitalized a lot. Considering that the time to save had come, she has wished to invest remotely in a real estate good in France. Yet, this operation turned out to be an obstacle course, both at the administrative level and for the credit obtaining. The property selection and all the process have also taken a long time. « The Patrimolink’s offer comes from this personal experience. 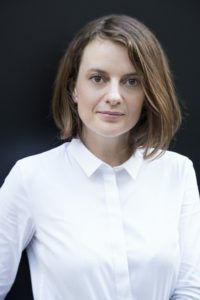 It comes from the observation of the real need for assistance to the French non-residents, who, in spite of the estrangement, are considering the real estate investment as an inescapable investment, a fundamental component of their savings, » explains Céline Vidal. Another driver of the launch of the real estate advisory company based in Hong Kong has been the meeting in France, in 2013, of Christophe Capelli, the chairman and chief executive officer of the Capelli Group. Coming from a family-run company (created in 1976), this developer from Lyon is famous thanks to its long heritage, but not only. He is also connected to the development, in the 2010s, of the « villa-duplex » concept (an alternative between the house and the apartment). « Christophe Capelli has helped me to structure my offer, has trained and encouraged me to get the necessary certifications in order to become a real-estate intermediary. Then, he has become the first developer partner of Patrimolink, » recalls Céline Vidal. It is true that these two personalities share the same concerns: Finding the quality products at the most attractive prices. Since then, the offer promoted by Patrimolink has not stopped expanding. It is interesting to note that it includes a free consulting service intended for the investors in search of the property asset of their expectations. « It is relevant to add an intermediary of quality in order to organize well and to take forward a project, but, on the other hand, adding expenses affecting the return doesn’t make sense, » thinks Céline Vidal. Furthermore, by choosing the Patrimolink’s services, the French non-residents are winning an access to a wide choice of several thousand new or rehabilitated housing, mostly built in France, but also in Luxembourg, in Switzerland or in Belgium. This includes apartments or individual houses (which could be rented thanks to the services of a management company) and even some service residences (the property is integrated into a whole block, completely dedicated to the rent, managed by a single administrator). Bare owns investments (via a temporary transfer of ownership) are also feasible. What other lessons could be drawn from the entrepreneur experiment? Celine Vidal answers : “Not being shy. If we want, we can dare. In Hong-Kong, the mentality and the codes are different: if we fall, we get up. It is not as in France, where, if we fall, it is much more harder to get up. » It does not necessarily mean that the risk-taking is less important in Hong-Kong. In fact, it is quite the opposite : The financial safety nets are very thin, without counting the high cost of living. From then on, how to explain this craze for the new business start-up in the Port of fragrance? Céline Vidal notices : « the atmosphere, the simplicity of the processes are leading to the fulfillment of its own projects. Changing of professional direction is an appreciated skill. Moreover, in Hong Kong, spending its professional life in an office is not the standard. When we start a new business, we never feel alone, » supported by multiple associations, constructive networks, by diverse Chambers of Commerce, and by the Hong-Kong authorities themselves (InvestHK). At any rate, the former project management expert is thriving in its new field of expertise, playing a pioneer role which she has been able to identify. Patrimolink is the only HKSAR’s actor with the ability to assist the French non-residents in their real estate acquisitions in France, from the beginning till the end of their initiative, from the property selection to its financing. From now on, the Hong-Kong cicadas have no more excuse not to get ready for more difficult times and not to start earning.